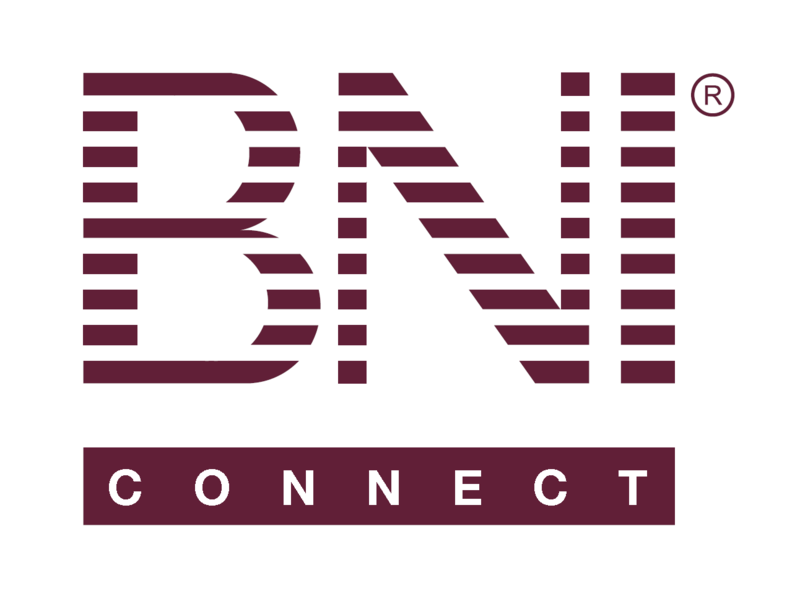 RE:New member notification – BNI Connect & BNI University Support - How Can We Help You? I received a notification that there was a new member in my group. I tapped on the notification to go to BNI connect. I was taken to the dashboard. No information was readily available concerning the new member. It would be helpful if the notification would actually take you to what you were being notified of.